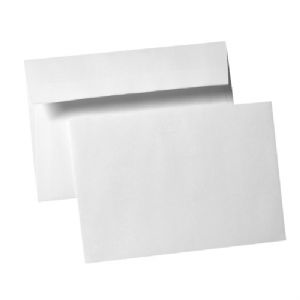 Make sure your correspondence doesn’t lie unopened. 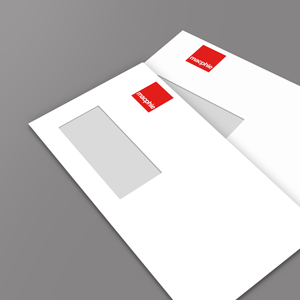 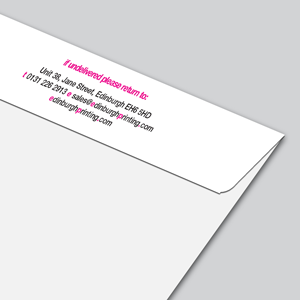 Printed envelopes attract attention as soon as they hit the doormat. 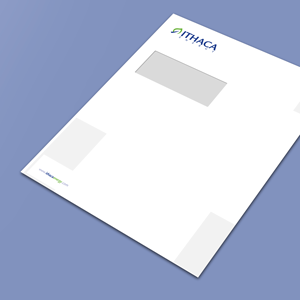 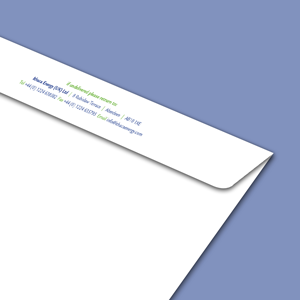 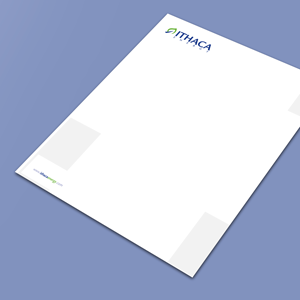 Our envelopes are ideal for important legal and professional correspondence, or urgent financial statements and updates. 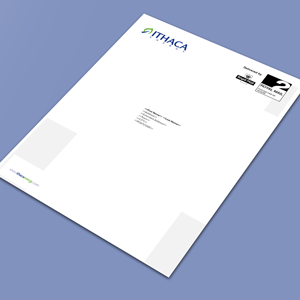 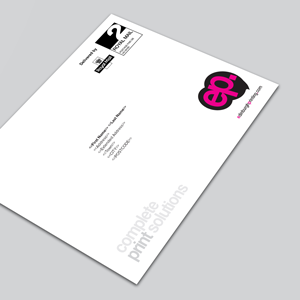 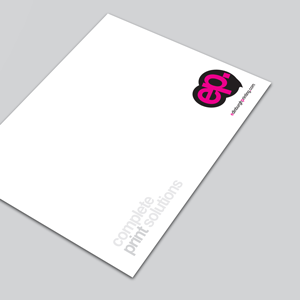 They can also be printed with your promotional message, variable address information and corporate brand. 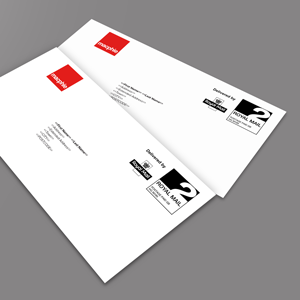 Each envelope is printed with the name and address of the recipient – you supply us with the names and address in an Excel file. 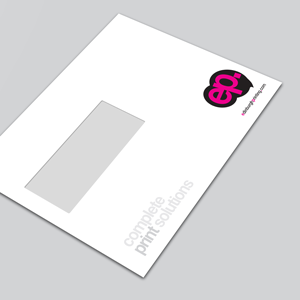 Printed full colour onto the front of a smooth ultra white 120gsm premium office peel & seal wallet envelope (162 x 229mm). 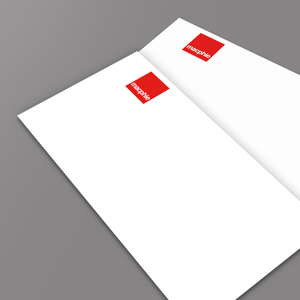 Printed full colour onto the front of a smooth ultra white 120gsm premium office peel & seal wallet envelope (110 x 220mm).